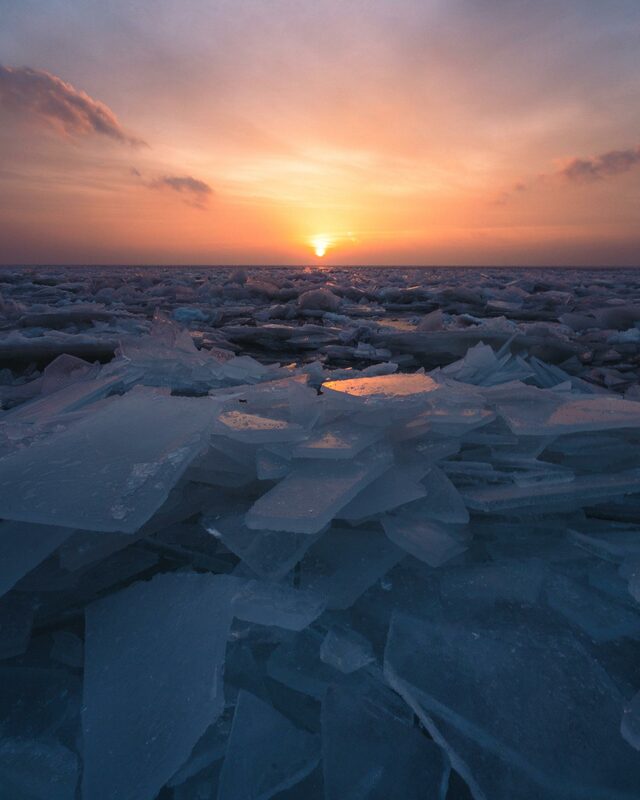 Minnesota’s winter landscape can be as beautiful as it is harsh—especially along the shore of Lake Superior. If you’re ready to take on the cold, here's a list of five great photography spots up State-61, the North Shore Scenic Byway, which runs from Duluth to the Canadian border. Watch massive ice chunks slowly heave their way onto the shore and listen to the eerie sounds of ice slabs bending and cracking against each other. This is the perfect place to start your morning—the split tone of the cool foreground against the bright colors of the sunrise sets the stage for an awesome view. Brighton Beach. Photo: Tucker Olson. I’ve always been fascinated by the rugged surfers of the Great Lakes. It takes a special kind of beard to want to paddle out into the ice-filled waters of Lake Superior when the temperature is well below zero. 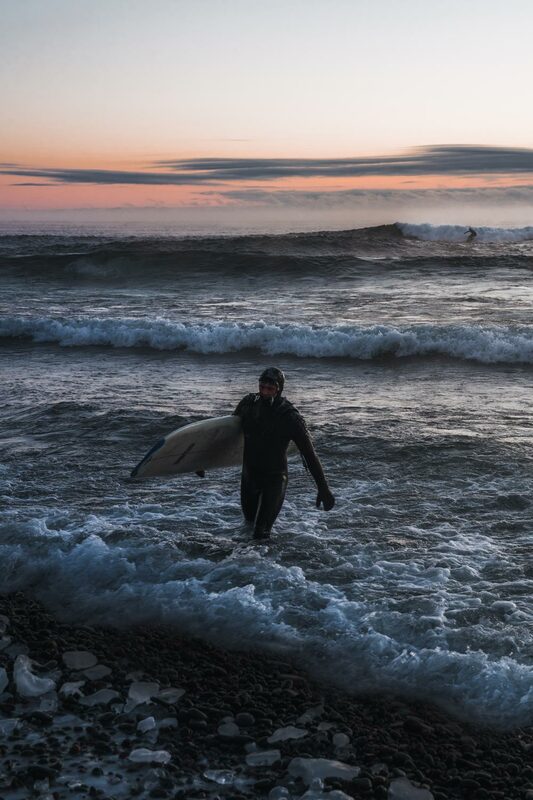 If the forecast is for high winds from the northeast—the most likely conditions to create surfable waves—then the short 20-minute drive from Duluth to this popular surfing spot is definitely worth it. Surfers at Stoney Point. Photo: Tucker Olson. 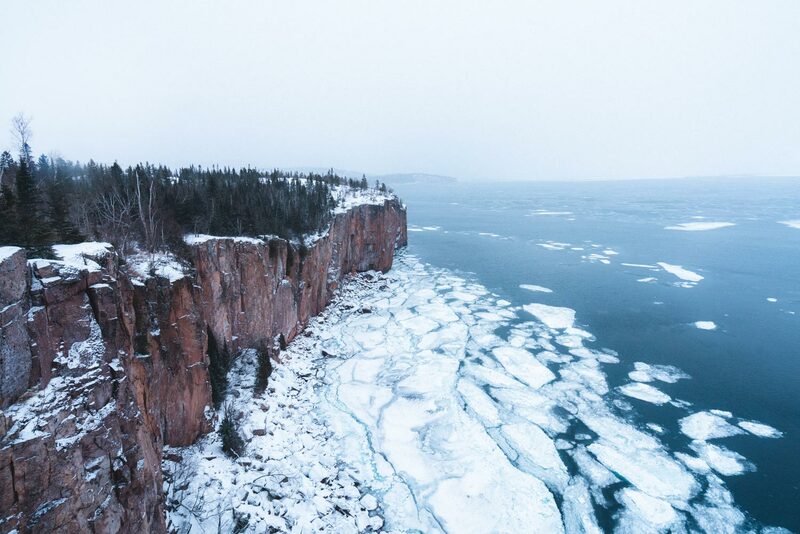 The 300-foot-tall cliffs of Palisade Head look beautiful in a winter coat. If you’re lucky enough to visit after a fresh blanket of snow or when the sea smoke is steaming off the lake below, then you’re in for an extra special treat. Just down the road from Palisade Head, Tettegouche offers one of the most diverse landscapes on the North Shore (Palisade Head is also part of Tettegouche, just not contiguous with the rest of the park). 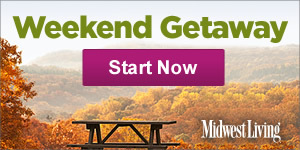 Overlook the park from Shovel Point, snowshoe to High Falls, or watch the ice wash up on the shore—you’ll find all the ingredients for winter adventure. 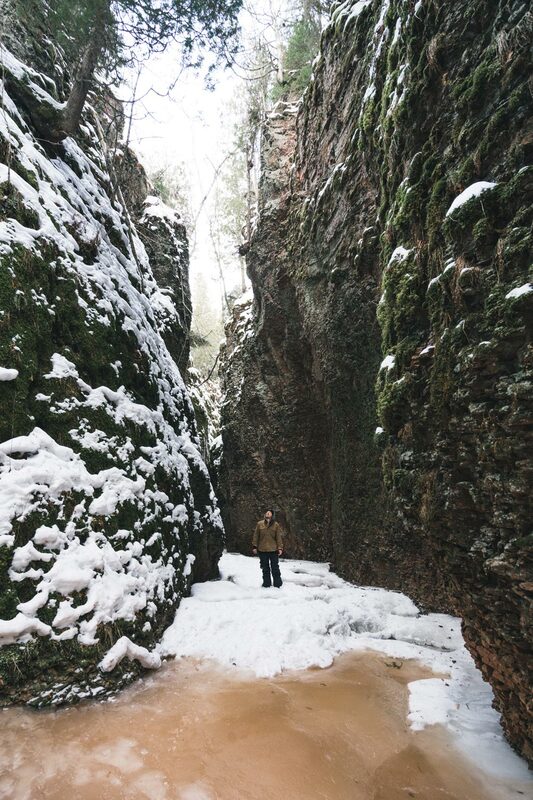 This hidden gem is just a few miles north of Grand Marais, along the Kadunce River Gorge. The route, a spur of the Superior Hiking Trail, begins just as you cross the road. Tall green moss-coated canyon walls surround the river, narrowing inland. Eventually you come to a small frozen waterfall. Hikers experienced with river ice may want to see if the river is frozen enough to walk on (the waterfall also typically freezes enough to climb if you have the right gear)—but others should stick to the wayside trail; the views are still great. Kadunce River Gorge. Photo: Tucker Olson. 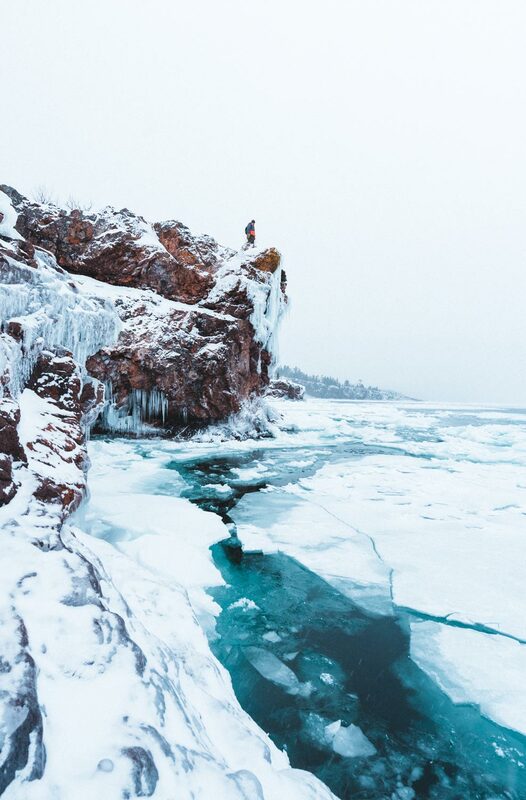 Tucker Olson, 24, is a Minnesota-based commercial photographer currently living in Duluth. To contact and to see more of his photos, check out his Instagram @tuckolson.